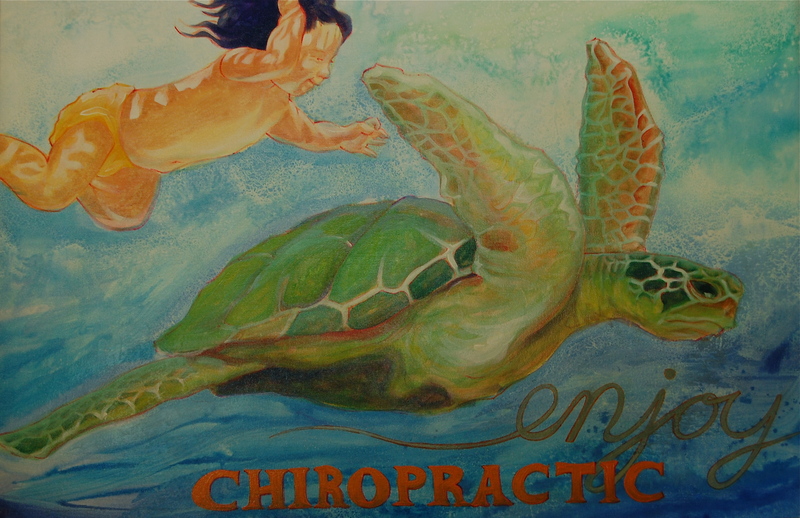 In our practices we have so many men, women and children who make amazing health changes under chiropractic care. 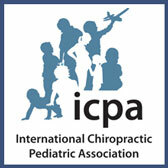 Often these people have tried everything else and when they try Chiropractic, it just works. Most are referred to our offices by a friend or colleague that care enough about them to share their own experiences with LightForce Chiropractic. The caring Doctors and Staff at Coastal Chiropractic Virginia Beach and Coastal Chiropractic Norfolk, VA are pleased to share these testimonials so that you may learn how LightForce Chiropractic may help your friends and loved ones. Chiropractors help you reach your full health potential.